For the past 3 years we have had the privilege to help numerous schools and libraries inspire children through the wonderous works of nature. How have we done this? Two ways we do this is through the Seeds of Inspiration and the Plant a Seed–Read! programs. We are thrilled with the results from these two programs which are only made possible by the generous support of Natural Factors, Whole Earth & Sea, Assured Natural, Mind Publishing, their fabulous staff, and your continued support. We’ll take a closer look at each program and the stellar results we have seen thus far. The Seeds of Inspiration program began with one idea in mind – that the simplest of learning experiences can inspire children for a lifetime. 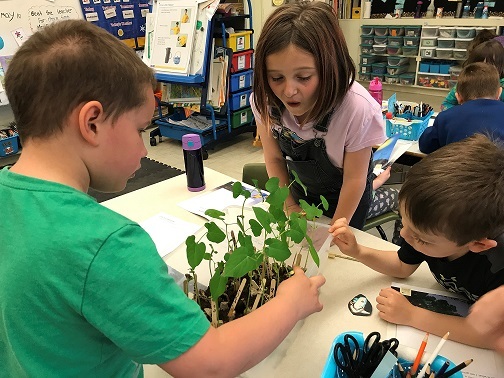 The wonder of planting a seed and getting to witness it grow into a thriving plant mesmerizes children and causes a sense of pride, accomplishment, and a feeling of importance. 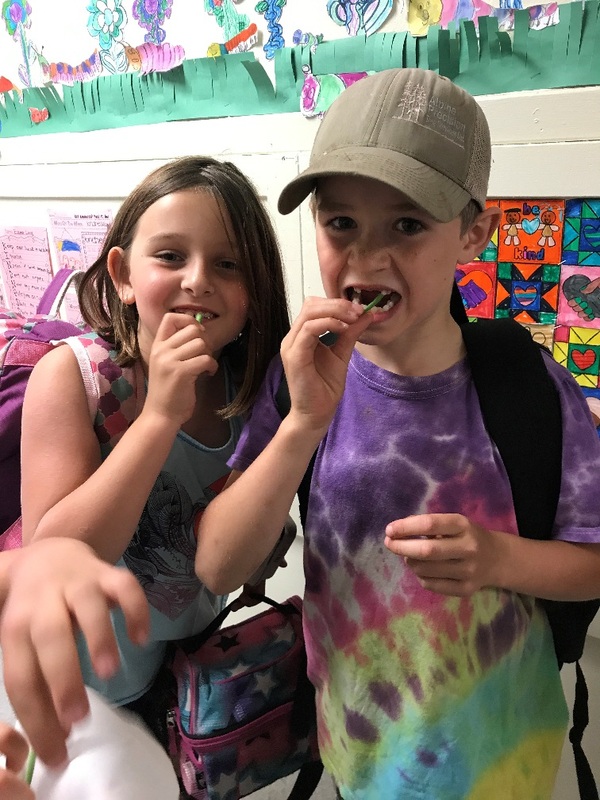 It is our commitment, through programs such as this, to create bountiful opportunities for children to experience the wonders of the natural world and to see the effect they have on the world around them. The best place to start these experiences is right in the classroom! 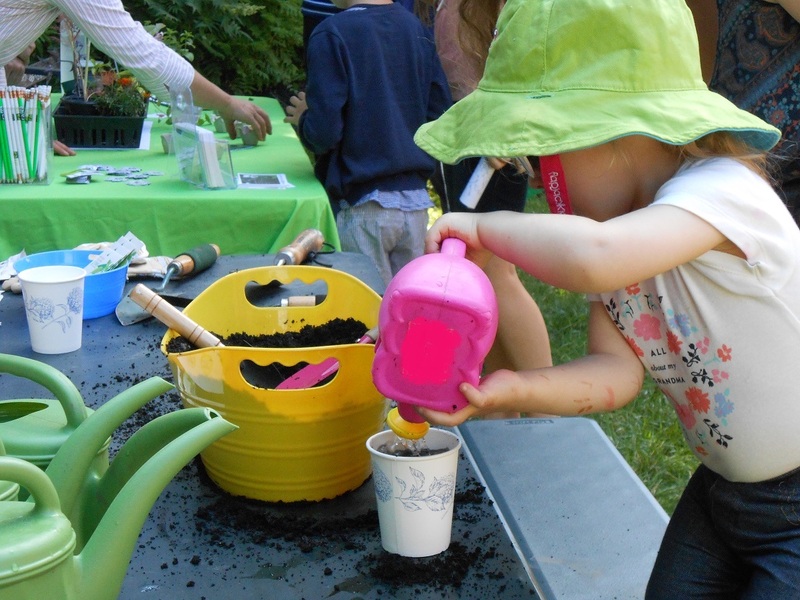 Our Seeds of Inspiration program provides schools with tools to help engage children in planting activities. The materials we provide include two storybooks and educational workbooks for two grade groups (K-1 and 2-3). These are available in both French and English. 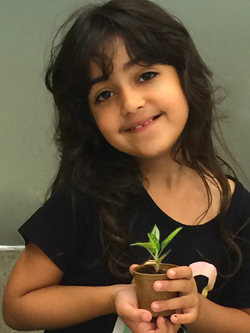 We also provide schools with organic non-GMO seeds so children can witness the growth of a plant. The Plant a Seed–Read! 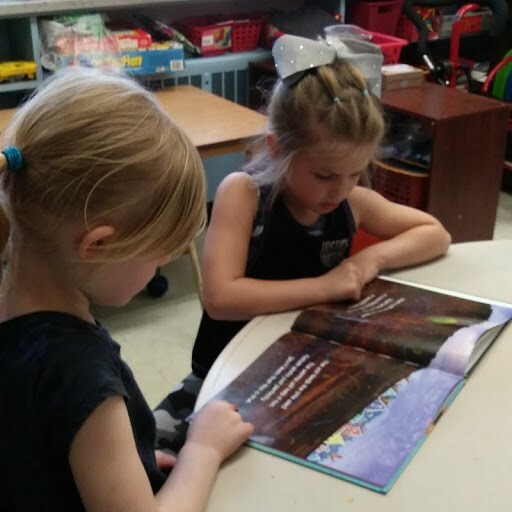 program provides, free-of-charge, preschool and primary grade educational materials inspired by two children’s storybooks written by Roland Gahler in French and English. This literacy program is offered to libraries and natural health product retailers. The Plant a Seed – Read! 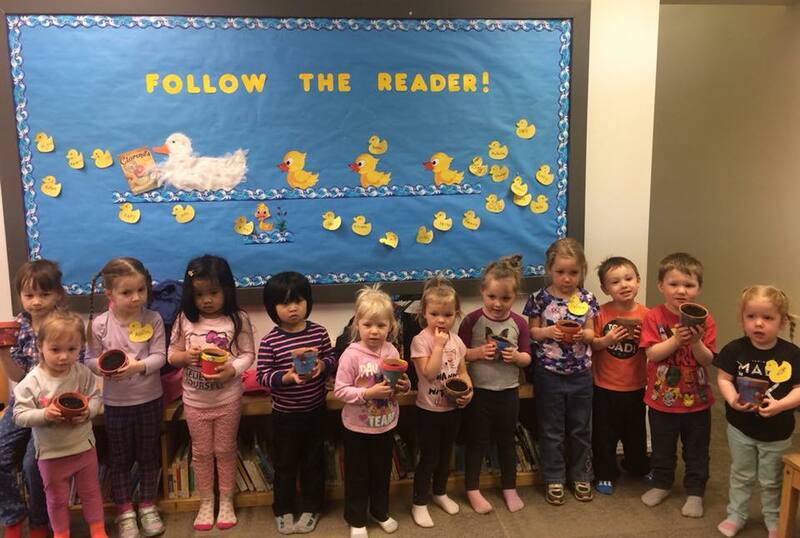 program aims to reach toddlers, preschoolers and primary grade children through story telling in public libraries across Canada. This initiative is designed to help children fall in love with reading as well as plant seeds of inspiration into their young hearts and minds. We do this by providing complimentary lesson materials in either French or English. This includes organic non-GMO seeds, a themed-colouring book and pencils, and our two empowering storybooks – Plant a Seed & See What Grows and What to Do with What You Grew. 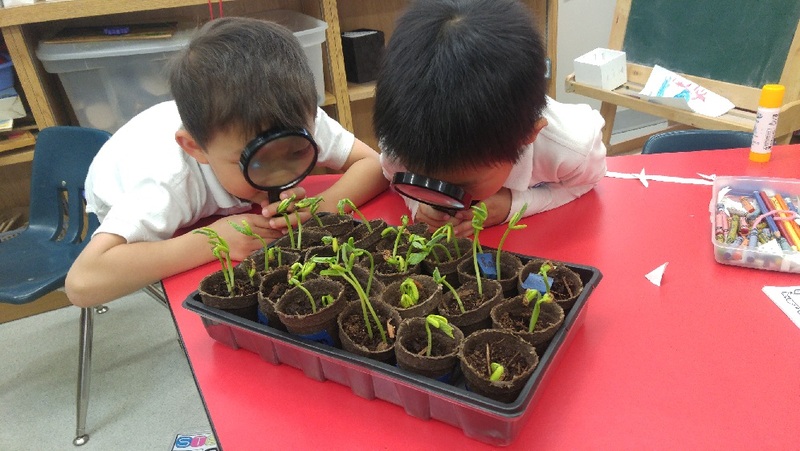 After the initial reading experience, we encourage discussion of what is needed to successfully grow plants, where food comes from, and then a hands-on planting activity. Our Plant a Seed-Read! 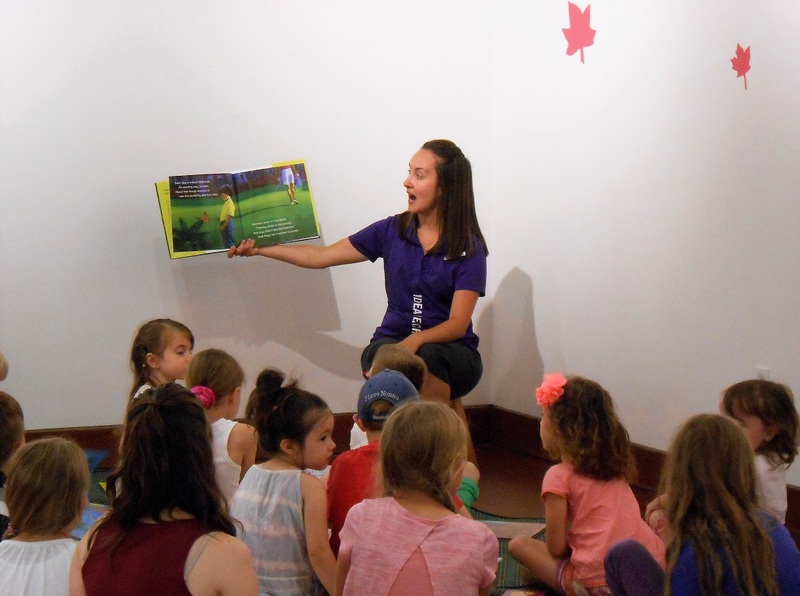 program for the school year 2017-2018 reached 580 children in 26 libraries across Canada. The success of these programs in each community across Canada brings joy to our hearts. Because of your kind support and donations, we are able to continue this work for the minds of tomorrow. We would love to continue to grow these programs and expand our efforts, but we need your help. There are many ways you can get involved with the Plant a Seed & See What Grows Foundation – you can visit our Get Involved page, Help Fundraise, or Donate Now.